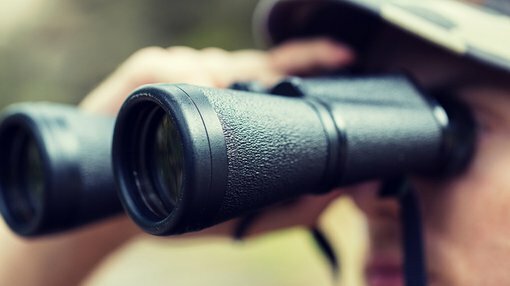 Birimian Gold (ASX:BGS) is off to a good start in its lithium drilling in Mali – and has even found new targets in the process. 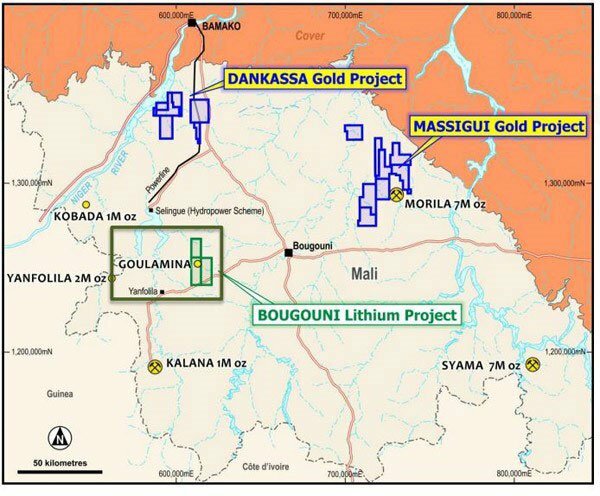 It began its lithium hunt at the Bougouni project in Mali last month outlining plans to drill 5000m at the project. The plan is to target a resource of 15 million to 18 million tonnes at an average grade of between 1.8% and 2.2% lithium oxide. The exploration target is conceptual in nature and is based on previous work done by mining consultancy CSA Global as part of a program funded by the World Bank aimed at stimulating the economy of Mali – which remains a high jurisdictional risk. The drilling is being done to try and fast-track an initial resource estimate and a JORC Resource. So far, BGS has drilled 18 reverse circulation holes for 1595m targeting the northern portion of the Goulamina deposit. The drilling has confirmed “broad zones of spodumene bearing pegmatite”, confirming BGS’ suspicions about the deposit. It said it would also bring in a diamond rig shortly to drill deeper to see whether the spodumene mineralisation continues at depth. The diamond drilling will also bring samples to the surface to inform further processing test work. CSA Global previously undertook a systematic sampling program at the site to grab a bulk sample, which was then processed to produce a 6.7% concentrate – proving that rock from Bougouni could be processed into a saleable product. It may have even more to chew on though, with the company telling its shareholders today that extra detailed mapping carried out in the deposit outcrop and surrounds had firmed up new targets. These targets were not part of the initial plan for BGS – meaning it will have new targets to tap should it elect to do so as part of the current drilling campaign.